LUCIDE was a network which developed ideas about how to manage multilingual citizen communities. We built up a picture of how communication occurs in multilingual settings across the EU and beyond. The aim was help institutions (councils, schools, hospitals) and local and national economies make better productive use of diversity as an economic resource and to strengthen social cohesion by fostering better communication and mutual understanding. We also wanted to understand better how the cultural richness of these new cities can strengthen the “diverse unity “of the 21st century. Good practice in the provision of language learning opportunities for immigrants: How do immigrants learn the language of the host country and how are they helped to maintain their own languages? What happens in schools and also in adult education? Social inclusion: How do cities support social inclusion through linguistic support in social services, health, and what kind of training is desirable in these areas? What happens about translation and interpreting? Neighbouring languages: How do cities provide for communication and cultural exchange with “neighbouring languages”? What do we mean by neighbouring languages in a city context? Intercultural dialogue: How do cities promote intercultural dialogue and understanding by celebrating community cultures in common spaces? 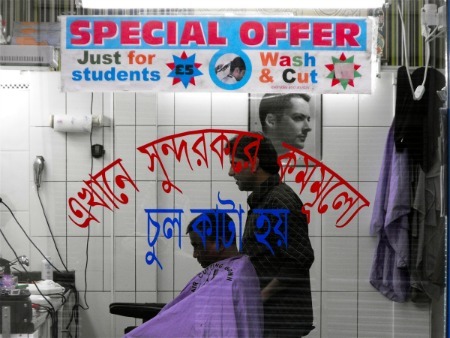 What is the culture of a multilingual city? New patterns of migration: Do particular challenges confront cities in countries that have traditionally been countries of emigration but are now receiving many immigrants? How do they respond to this changed perspective and what is the impact on civil society? urban spaces or the ‘cityscape’. Our findings in these domains were reported in City Reports (one for each of 18 cities in Europe, Canada and Australia) and in 5 more practical “Toolkits” suggesting activities and giving examples of existing best practice in Education, Health, Public Services, the Economy and the Urban Landscape. The LUCIDE partnership included 16 partners (14 from Europe and 2 Third Country partners Canada & Australia) already active in the domain of multilingualism within urban contexts, at both University and City level, and in a range of city types. 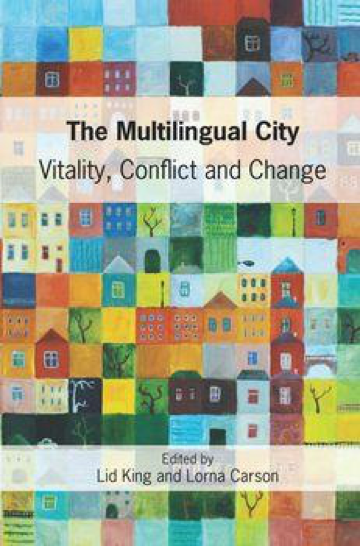 It included cities which have long traditions of multilingualism as well as those for whom this is relatively new. The LUCIDE network was funded by the European Commission Lifelong Learning Programme.